About Us | Cini Holdings Ltd. The company traces its roots back to 1940 when the late Micheal Cini opened his Bicycle Shop in Xaghra Gozo. Succeeded by his son Joseph, he diversified the business into a petrol station and car parts shop. He later starting dealing with small Domestic Appliances, Bicycles and Electrical goods. When his son Derek joined in the company they expanded the premises and the old shop became one of the largest one stop shop in Gozo. Derek began importing bicycles and distributing them in malta. He also began importing a world renowned car accessories brand Streetwize in Malta. The car accessories became very popular and today one can find Streetwize brand in nearly all Petrol Stations in Malta as well as leading supermarkets, hypermarkets and car enthusiast shops around Malta and Gozo. 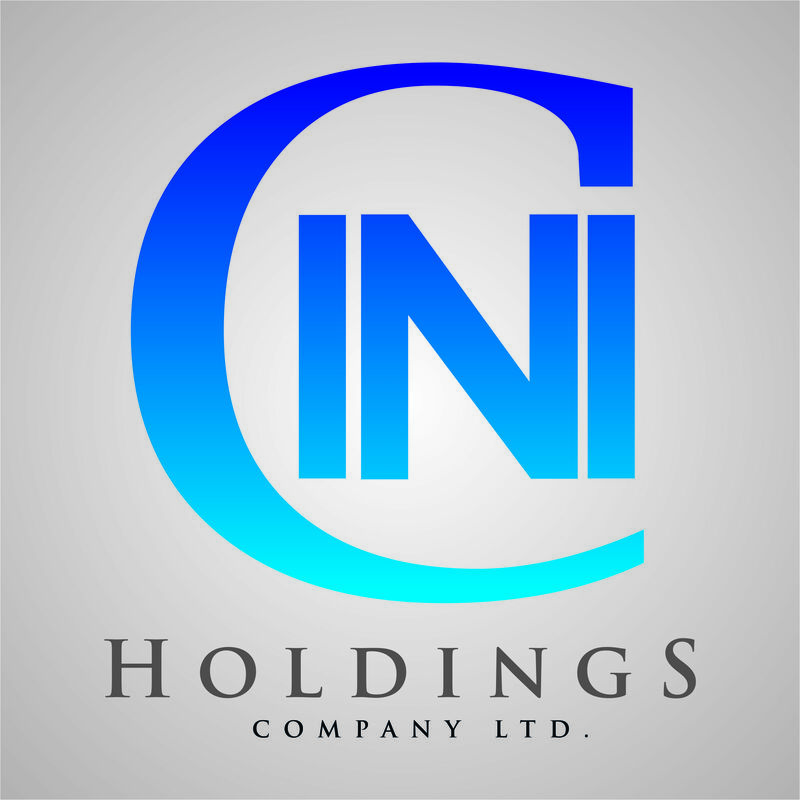 In 2012 a new company was formed named Cini Holdings Co. Ltd. The new set up company began dealing with a number of world renowned brands of small domestic appliances. In 2014 Cini Holdings Co. ltd became the Maltese representative and agents for Sencor Brand. Sencor products range from small domestic appliances to consumer electronics and equipment . The company now deals exclusively with international flagship brands, focusing on importation, distribution and support. Today, three generations since Michael’s Cini small bicycle shop, the company is managed by his son Joseph and his great son Derek; and it is still run on the same strong family values with great importance being given to customer service and support.